Simply sign up, and we will alert you as soon as priority updates and information become available. 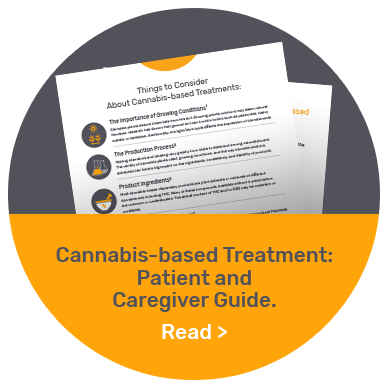 The benefits of registering with Cannabinoid Clinical begin now! 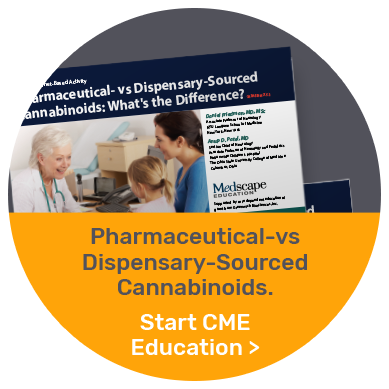 You have the opportunity to request a cannabinoid education grand rounds at your institution—conducted by a member of the Cannabinoid Education Working Group or a Medical Science Liaison from Greenwich Biosciences. I am interested in signing up for grand rounds. I certify that I am at least 18 years of age, and want to receive information from Greenwich Biosciences (“Greenwich”), and third parties working on behalf of Greenwich. I agree that Greenwich may use the information I provide to send me health related materials, as well as information on Greenwich services, including marketing programs. Greenwich may also use my information for market research, or to evaluate and improve the company’s programs and services. I understand that I can opt-out at any time by clicking on the “Unsubscribe” link at the bottom of any page on this website or the bottom of all emails received. Greenwich Biosciences respects your information. Over 100 naturally occurring compounds are found in the cannabis plant.2 See the differences between THC, CBD, and others. Only certain cannabinoid products have undergone or are undergoing a federal testing and approval process. ©2018 Greenwich Biosciences, Inc. All Rights Reserved. 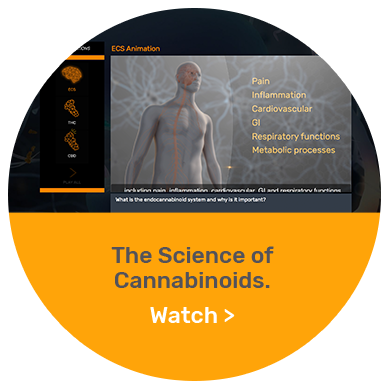 You are leaving the Cannabinoid Clinical website. This site will only forward the attached article and will not keep the sender or recipient’s email address.